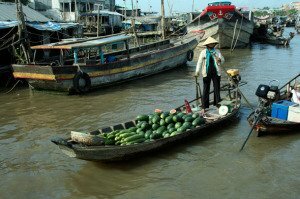 See a real Vietnam at trails, villages, fruit gardens, floating markets, rice farms and other daily life. 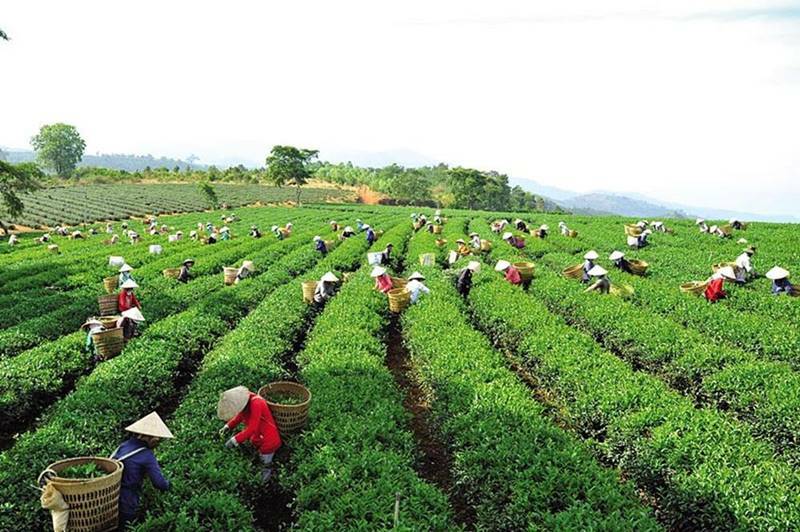 The beauty of Vietnam is not only at a distinctive culture or a long and extraordinary history. 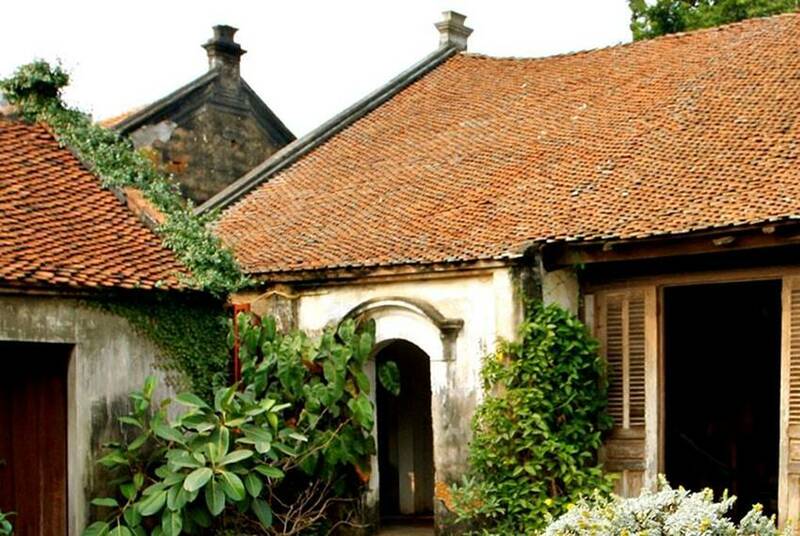 Its prime beauty is also at the trails of villages where true Vietnam beauty appears with peaceful ambiance. 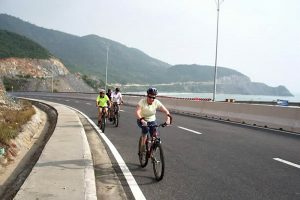 Making your Vietnam Cycling along those trails will be one of the most remarkable experiences of life that you will never forget. Cycling at trails at the peaceful trails across the Red river delta, to villages, into the gardens, to pagodas, to painting village. 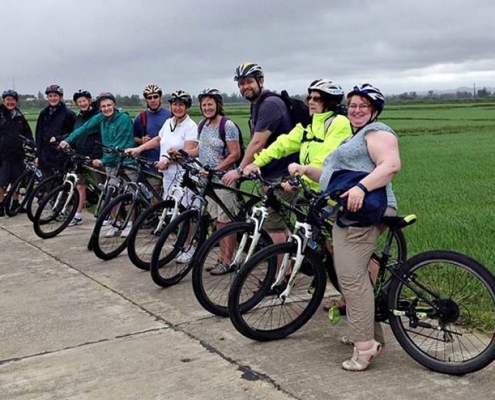 Cycling into an ancient village of Vietnamese to see a real Vietnam traditional culture landscape, to rice farm, to lotus farms, and see water buffalos with local kids. 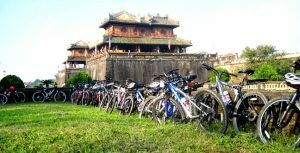 Cycling into imperial city with royal monuments and relics, to King’s mausoleums, to villages of handicaft jobs, to Tiger arena, to pagodas and rice farms with local life activities. 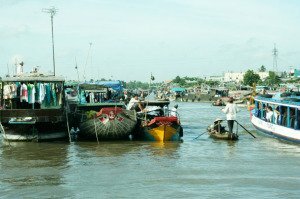 Cycling at the villages of rice farms, by the rivers with local daily life, to the lagoon with amazing fishing village sand local etiquettes. Cycling at the trails in the middle of rice farms, getting on a boat to floating market, cycling along beautiful canals and into tropical fruit gardens. 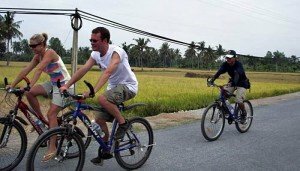 Trails, rice farms, floating market, beautiful canals, tropical fruit gardens, lotus ponds, fishing villages, quiet villages, man made canals, sunset cycling. 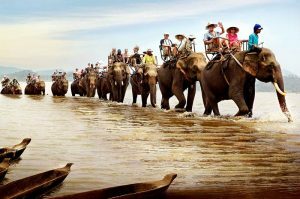 Trails, rice farms, hill tribes, elephant riding, trekking, primitive forest, indigenous homestay, volcano lakes, pine forest cycling, tea and coffee and cashew and rubber tree plantations, flower terraces, vegetable gardens, Gong music, almighty culture of tribal people. Terraced rice farms, colorful hill tribal clothes, lovely waterfalls, trekking trails across local gardens, indigenous homestay, distinctive local hill tribal culture and etiquettes, hearth breathtaking landscapes, hill up to sky, cloud oceans, and love markets. 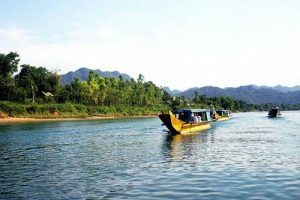 Boat trip to Vinh Hien village for arriving fishing villages after beautiful rice fields. 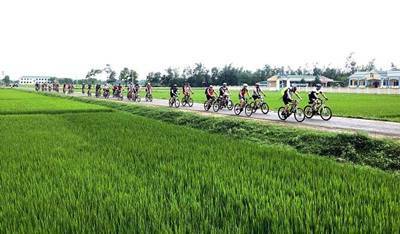 We can say that most of the routes of Vietnam cycling tours should pass any rice field. 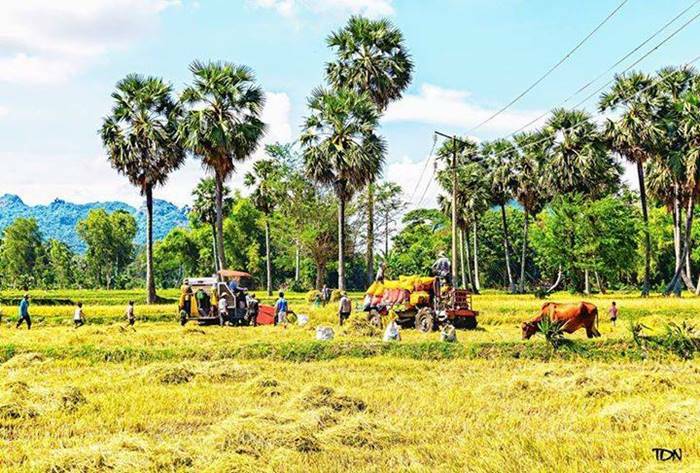 Rice is the main income of Vietnamese peasants and we have that every where, from mountains in Sapa to narrow coastal lines in central Vietnam or endless ocean of rice farms in Mekong Delta Vietnam. Just only when you cycle in the highland Vietnam you find it hard to see rice farms. 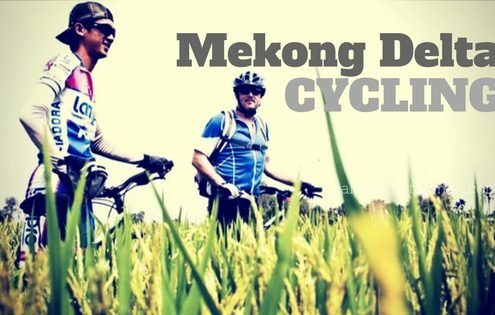 If you like challenges of hills only, don’t cycle in Mekong Delta Vietnam because it is absolutely flat. Besides that, we have great hill routes every where. 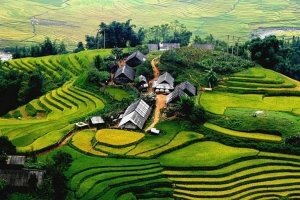 Beautiful hills in Sapa with terraced rice fields and colors of local culture. 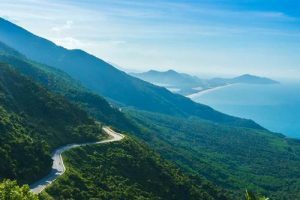 Great hills in Hai Van pass in green forest looking over the ocean. 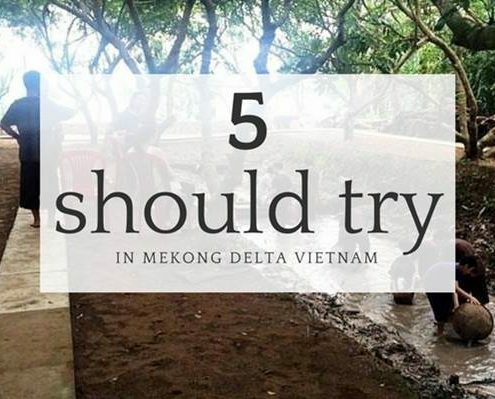 The first unique feature we should mention is Mekong floating market. 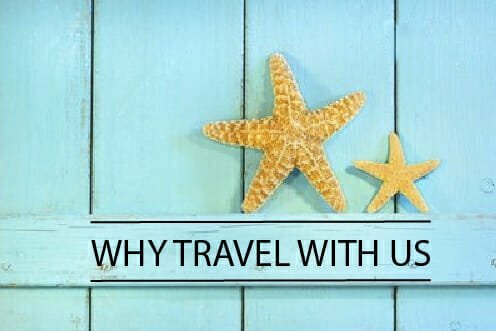 It is for local, by local and has been available since people lives here. Words could not say much so please look here. 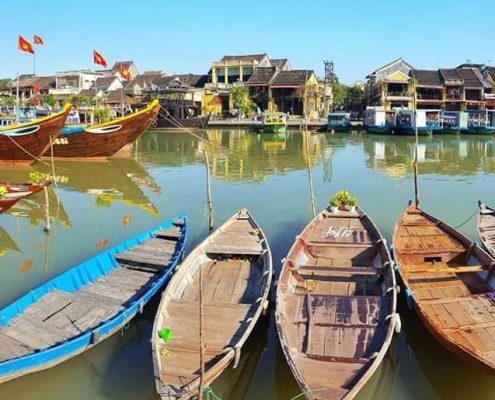 It is only in Vietnam and no where else. 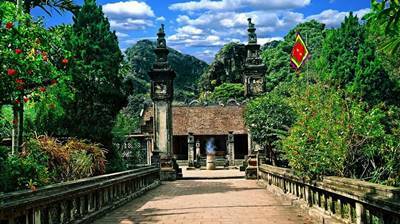 The second should be Gong music in the cycling into highland Vietnam where many different hill tribes live there. Gong music has been recognized by UNESCO as World Heritage as of its special way of preservation. Any other experiences you have heard and need an update?